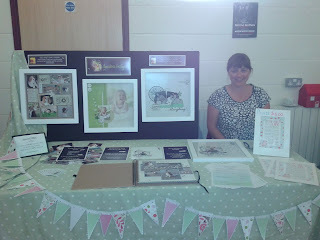 Had another lovely day at the Craft Mums Market in Steyning this weekend. 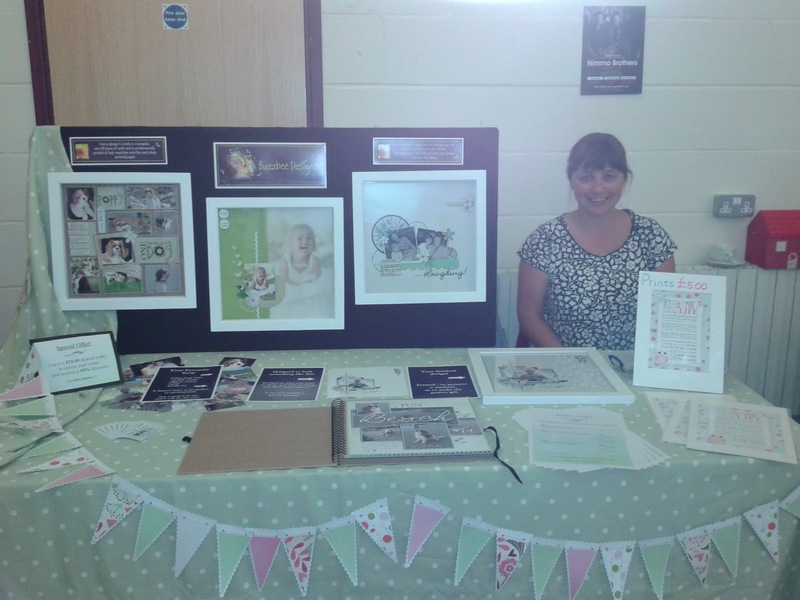 I had a stall there for the second time to promote my Buzzbee Designs business. 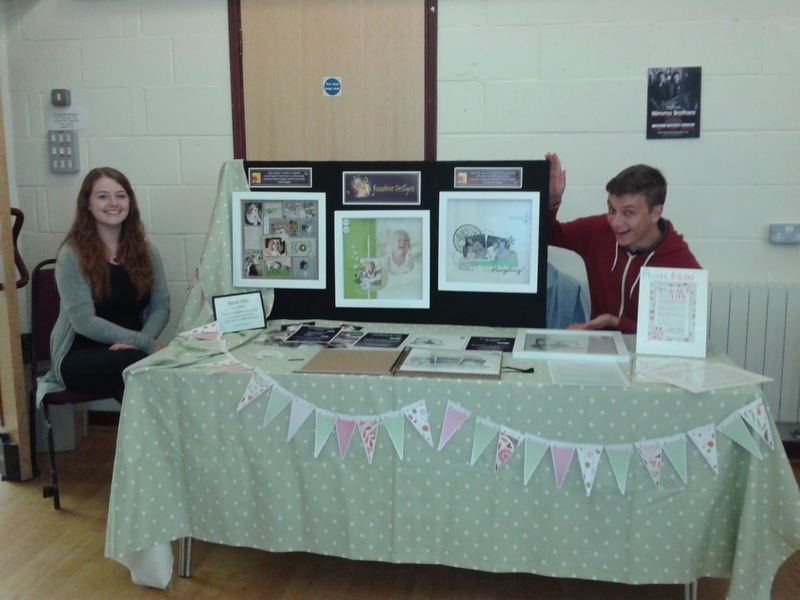 We met lots of friendly people and had a successful day with lots of interest shown and a few orders taken. It was a lovely surprise to get a visit from some family members. Thank you Colin, Verity, William and Mabel. It was so good to see you...it made my day!